Belgian Malinois - Great Guard Dog or Perfect Pet? You are here: Home / Breeds / Pure / Belgian Malinois – Great Guard Dog or Perfect Pet? The Belgian Malinois is one of those dogs which turns heads. There’s something undeniably impressive about this breed’s proud bearing. The light, athletic build, and alert intelligence. Yet the striking physicality of this dog is only scratching the surface. 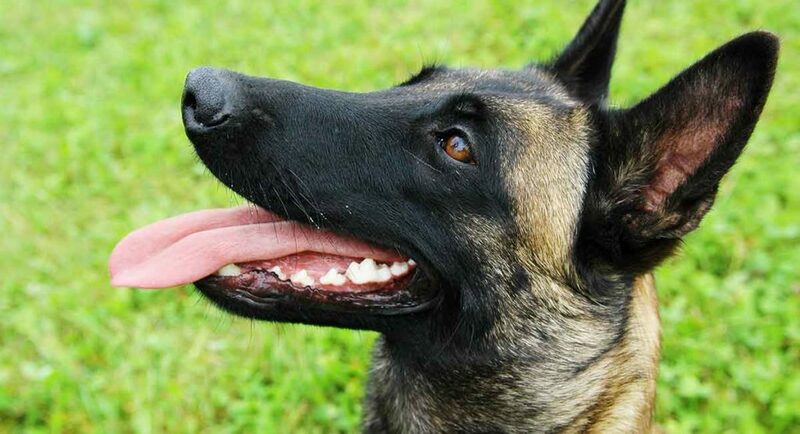 In this guide, we’ll walk you through everything you need to know about the Belgian Malinois. Finally, we’ll give you some advice on how to find your perfect Belgian Malinois puppy. Up until the 1880s, the Belgian Malinois was grouped together with the Shepherds. All of which were collectively referred to as Continental Shepherd Dogs. These dogs were working dogs from the very beginning and were fastidiously bred. Designed to be accomplished herders, fiercely loyal and blessed with an unbreakable work ethic. In the 1890s, the Belgian Shepherd Dog Club decided it was time to change. The breed was so different from its Shepherd cousins that it no longer fitted the mold. Named for the Belgian city of Malines, the Belgian Malinois was born. In the early 1900s, the Belgian Malinois made its way across the Atlantic to the United States. But it was only in the late 1950s that it was registered as a separate breed. The Belgian Malinois story is one of a truly adaptable working dog. It’s probably not surprising that the Belgian Malinois has worked in a wide variety of roles. Today, the Belgian Malinois is prized as a military dog. Lighter and more nimble than the GSD the Belgian Malinois is capable of working in a wide-range of settings. It’s also strong and agile enough to provide a guarding and protective role. Belgian Malinois are valued for their natural intelligence and aptitude for policing activities. From drug-sniffing, to bomb-detection, to search and rescue. Therapy and care roles have also developed. Due in part to their physical strength and a readiness to learn. The breed has even been employed by wildlife protection officers. They take advantage of the breed’s keen sense of smell to find endangered primates. And even to prevent poaching. This knack for versatile usefulness is the hallmark of a Belgian Malinois. Indeed, it could be its guiding trait. What Does a Belgian Malinois Look Like? This breed ranges from 22 to 24 inches (female) and 24 to 26 inches (male). It weighs from 40 to 60 pounds for females and 60 to 80 pounds for males. The Belgian Malinois is striking and something of a contradiction physically. The first physical trait many people notice is its physical strength. With its thick neck and strong chest, this dog is an obvious athlete. Yet for all that power, there’s a lithe, slender grace to the Belgian Malinois. The result is an extremely attractive dog. Their working heritage glows out, revealing a no-nonsense dog with an obvious lean athleticism. Facially, a Belgian Malinois is frequently confused with a German Shepherd. Its ears are upright and triangular. It has a black mask and intelligent, searching eyes. Its coat is black-flecked and ranges from deep fawn to chestnut mahogany. To understand the Belgian Malinois temperament you need to know one thing. Everything about this breed’s temperament is geared toward being useful. The Belgian Malinois will develop a close and powerful blond with its human family. It will typically see its role as both guard and protector. For this reason, early socialization is vital to ensure the dog understands appropriate behavior. It’s also imperative to keep a Belgian Malinois busy. This is a dog that will not do well with boredom or neglect. A big part of this is regular exercise, but just as important will be keeping your dog’s brain busy. Remember, this breed is all about intelligence and work. This is also a herding dog. 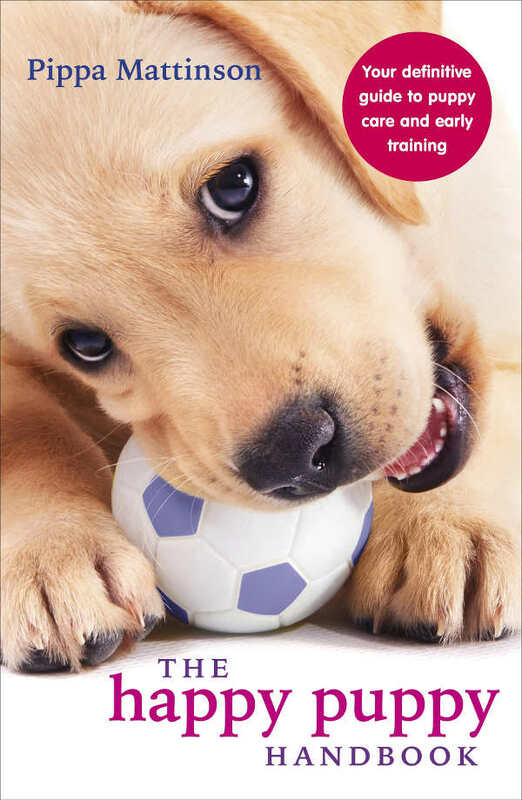 If you have small children or other animals, you’ll likely need to focus on early training. This is to manage chasing and nipping. Most Belgian Malinois also have a strong prey drive. In terms of training, the key is to start early. 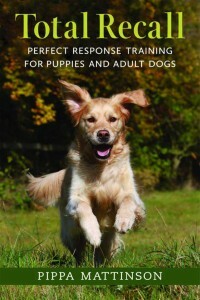 Use of positive reinforcement is vital. It’ll also be important to build a solid regimen of exercise into your training. It’s the best way to keep the breed’s vast reserves of energy and enthusiasm in check! The Belgian Malinois has a short and easily maintained coat. Weekly brushing with a medium-stiff brush or glove will be sufficient. Twice a year, a Belgian Malinois will shed. During a shed it’ll be beneficial to provide less intensive, daily grooming using a lighter brush. This will help stay on top of burrs and keep those drifts of dog fur to a minimum. Every breed of dog needs a regimen of regular nail-trimming and the Mali is no exception. 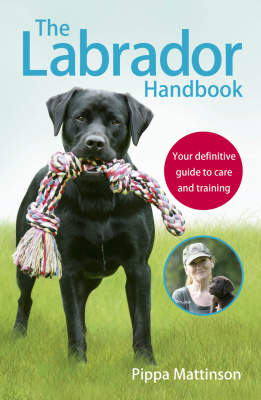 This is particularly important for this breed because it is such an active dog. And poorly kept nails will cause pain and discomfort while exercising. Generally speaking, the Belgian Malinois is an easy dog to groom and maintain. The Belgian Malinois has a life expectancy of around fourteen years. He is by and large a healthy and hardy breed. Nevertheless, before you make any decisions it’s important to do your research. The AVMA recommends early health screening just as you would for your own health. Here are the recommended screening evaluations. Hip and elbow dysplasia are hereditary skeletal conditions in which these joints fail to develop properly. Causing a gradual deterioration in function. While hip or elbow dysplasia is a relatively infrequent condition among this breed. Belgian Malinois are somewhat prone to ocular disease so this is also worth evaluating. While these conditions do not develop until later in life, early screening can identify potential problems. The OFA’s overview on ophthalmic evaluation is a good resource. This is an inherited neurodegenerative condition known to affect the Mali. Symptoms can typically be observed at 4 to 8 weeks of age. Less prevalent conditions to consider checking for are diabetes, gastric cancer and neoplasia. Breeders must screen their pups for genetic problems. They can provide paperwork to verify a clean bill of health. If possible, it’s advisable to meet the puppy’s parents. Always ask for evidence of health tests of the parents. If the breeders are not forthcoming, we suggest you find a different breeder. Should I Consider a Belgian Malinois Puppy? The Belgian Malinois as a pet is hardy, intelligent, insatiably active, and devoted. You’ll need to be active and keen to keep your lifestyle that way. The breed is not a low-maintenance dog! If you don’t keep them busy, they can become a challenge to handle. They’re also a herding breed. They may not be suitable for a family with young children or small pets. 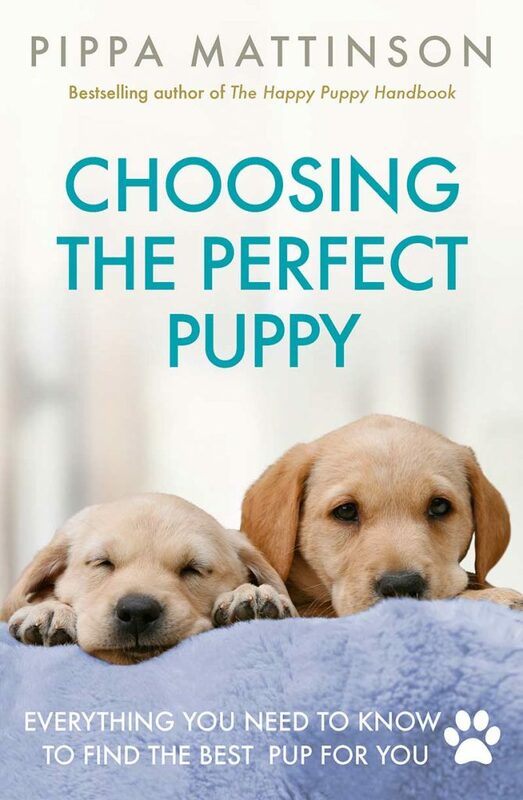 Unless you’re willing to spend significant time and energy socializing your puppy early on. In the right home this clever, active dog can flourish into a happy pet. Bates, M., 2016. Detection Dogs Sniff Out the Droppings of Endangered Primates. Public Library of Science Journal. Belgian Sheepdog and Tervuren Gastric Cancer Study Update. Tufts Medical Center. Causmaecker et al. 2009. Diabetes ketoacidosis and diabetes ketosis in 54 dogs: a retrospective study. Vlaams Diergeneeskundig Tijdshrift. Mauri et al. 2017. A Missense Variant in KCNJ10 in Belgian Shepherd Dogs Affected by Spongy Degeneration with Cerebellar Ataxia (SDCA1). US National Library of Medicine. Obergauer et al. 2017. Long-term genetic selection reduced prevalence of hip and elbow dysplasia in 60 dog breeds. Public Library of Science Journal. Peterson et al. 2000. A Study of the Lifetime Occurrence of Neoplasia and Breed. Differences in a Cohort of German Shepherd Dogs and Belgian Malinois Military Working Dogs that Died in 1992. Wiley Online Library. Spongy cerebellar degeneration with cerebellar ataxia (SDCA1) in Belgian shepherds. Genomia Genetic Laboratory. Veterinarians Underuse Human Health Care Prevention Tactics. 2005. Journal of the American Veterinary Medical Association. very nice, and interesting ! Consider contacting American Belgian Malinois Rescue. Two of the five Mals I have owned have come from them and they have both been wonderful dogs.